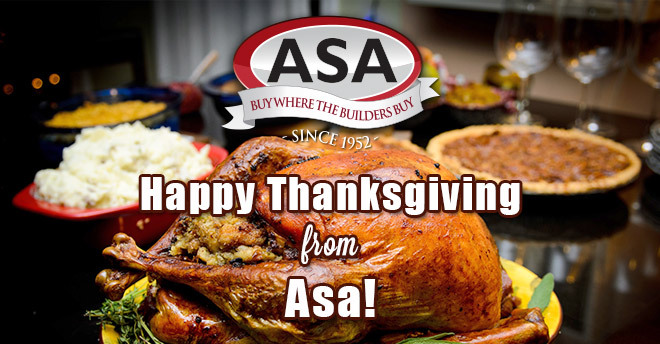 ASA Wishes You a Happy Thanksgiving! Many thanks to our clients, friends and family today and every day. Enjoy the holiday!